Is belief in God necessary to practice Stoicism? 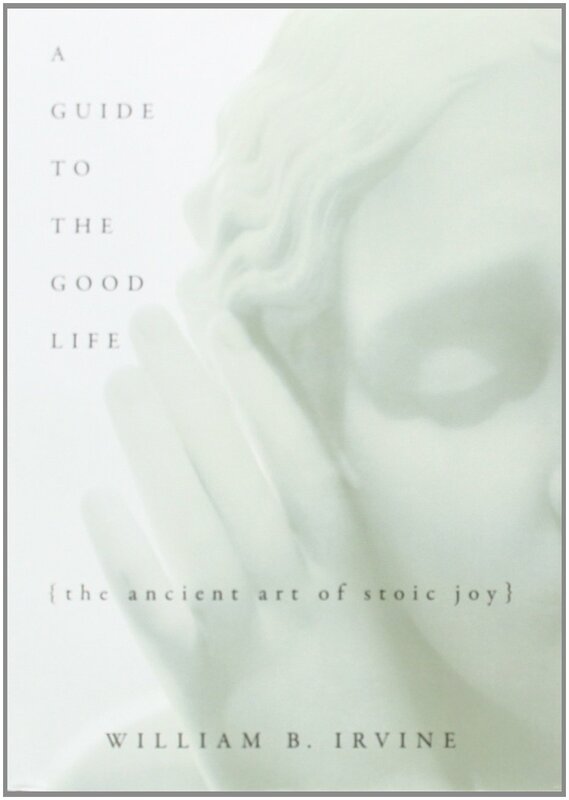 I am reading William B. Irvine’s superb A Guide to the Good Life: The Ancient Art of Stoic Joy, and early on in the book he begins to tackle the issue of whether embracing Stoicism requires a belief in a supreme being. While Stoicism is a philosophy, not a religion, some of the Stoics – especially Epictetus – do often refer to “Zeus,” understood not as the familiar Olympian god, but as similar to the God of the Judeo-Christian-Islamic tradition (though with some interesting differences). “Those who read Epictetus cannot help but notice his frequent mention of religion. Indeed, Zeus is mentioned more than anyone except Socrates. To better understand the role Zeus plays in Stoicism, consider the situation of a prospective pupil at Epictetus’s school. If this person asked what one must do to practice Stoicism, Epictetus might describe the various techniques Stoics advocate. If he asked why he should practice these techniques, Epictetus might reply that doing so will enable him to attain tranquility. So far, so good, but suppose this student had looked at other schools of philosophy and wondered why Epictetus’s school was better than they were. Suppose, more precisely, he asked Epictetus what reason there was to think that the techniques advocated by the Stoics would enable him to attain tranquility. In his response to this question, Epictetus would start talking about Zeus. This entry was posted in Religion on March 11, 2015 by Massimo. I to, having read Epictetus rather extensively, concluded that the Stoics idea of God, Zeus, supreme being was a bit different than our contemporary Judeo-Christian-Islam, version. Indeed the major writings of the Stoic period philosophers ie. Epicureans, etc. all revered Nature as the “intelligent designer”. Irvine’s work was a pleasure to read for me as I to am a practicing psychotherapist and have used Sharon Labell’s edition of Epictetus for many years now with my patients. More Stoics…better world. My mantra. I just understand God in Stoic literature as “Providence” or “Fortune” which I can get behind. It would be a shame for the modern reader to dismiss the writings because of mentions of God, as some do. Seneca makes little reference to God or the gods, which to me makes him sound more empirical in his approach than say Epictetus. On Irvine — I too love A Guide to the Good Life but he really does bungle a few key tenets of Stoicism for me (especially his confusing “Trichotomy of Control”) but on the whole it is a valuable book with some great insights. Right, it would be a shame if modern readers were turned off Stoicism because of references to God. That said, I like the idea that both believers and not can use Stoicism,made pending on how they interpret the Logos. On Irvine, I initially had the same reaction, but he is explicit that this is part of his updating of Stoicism, not the original doctrine. And I think he’s right to go in that direction. I also think the Stoics would have appreciated. Seneca, for instance, was clear about the fact that human thoughts and knowledge evolves, and that his generation didn’t have all the answers. I agree with you entirely professor. Philosophies of all forms need to evolve when confronted by new information, if they don’t they they can quickly become irrelevant. We see even amongst the early Stoic philosophers how thoughts have changed, heck, even Zeno changed quite a bit during the development of Stoicism and his successors were somewhat apologetics of his Republic. Nonetheless, I cant see why anyone would argue for a strict dogmatic form of Stoicism, it is a philosophy that can be adapted to any belief system (or lack thereof). Actually, I have been advising the restructuring of the upcoming improvements of the New Stoa website to include a divided section, one for Modern Stoicism and one for Orthodox Stoicism; here articles, journals and papers can be published to support each of the two forms of the philosophy. It is here where we can have a healthy and sober debate about the evolution of this philosophy. Perhaps it would be in order to suggest that any Stoic, ancient or modern might be a bit indifferent about the nature(s) of the god(s). While many religious would equate this indifference with atheism, many others would profess a similar indifference regarding the nature of God. And likewise most non-theists are likely similarly indifferent. to me, belief in a Supreme Being is a key component of Stoicism. It’s how the Stoics accepted that which they cannot control – they accepted it with grace, as if from the gods. Am I completely off here? Matt, One can accept the inevitable “*as if* from the gods” without actually believing in the real existence of any of those similitic entities. Matt, certainly some of the Stoics believed in Zeus and derived their assurance about how the world works that way. But others didn’t really put an emphasis on gods, but rather on what we would call today universal causality. As a modern Stoic who is also an atheist, the latter is my preferred path. Or, you can put it as alQpr does, which I think is also Irvine’s take on the issue.